Websites with multiple pages of content and lots of information with the ability for the owner/administrator to log into the CMS (Content management System) and modify your pages are very popular. 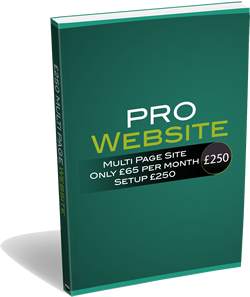 We can build you a website and included in the small monthly fee would be unlimited changes to your pages if you don’t fancy doing it yourself. This type of site is good for showing the world your services and premises in a brochure like manner. Here is an example of a specialist car speaker product range with lots of content, images, movies and hyperlinks to the e-commerce website that is selling the products. This kind of site needs no shopping cart complexity and is a good way of advertising a specific product range. Hamish and Gill the directors of the company are delighted and thrilled with our website designed by Ray. If it wasn’t for Ray, we wouldn’t have such a fab, modern, productive website! The design, layout and moving banners makes it look very professional indeed. We love it soooo much and are very proud of the end result. Ray has shown our cars off in such glory, he took time to find great pictures/captions to represent the tours we offer. Ray was full of ideas and suggestions for us, each time he produced a page or design we were sent it for approval and feedback. 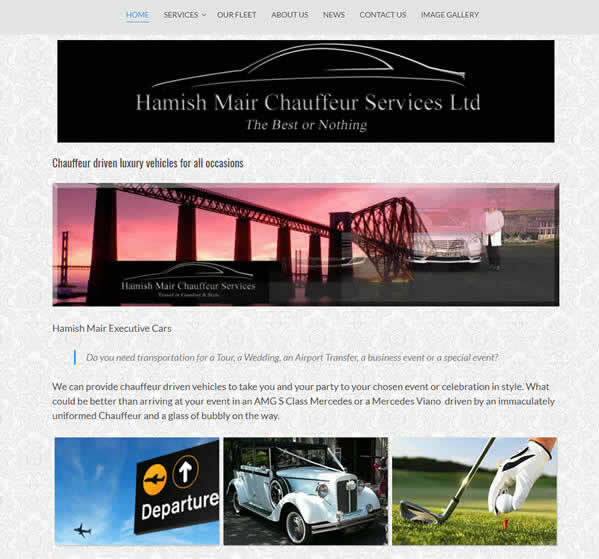 Not only does Ray produce fabulous modern websites, his after care is equally top standard. Each time we have approached him to add a new feature or change something, it is done immediately. You never have to chase him up, he is a true professional. We can honestly say if we didn’t have Ray’s expert help and guidance I doubt we would have got it off the ground as we really didn’t know where or how to start. He was patient, took time to see us face to face, made sense of our endless emails and notes to him and produced exactly what we had in mind at the start. We can truly recommend Ray to either design you a website from scratch or perhaps you’re thinking your site is old and tiresome, well he can bring it up to speed and revamp it, as he did this for a friend of ours. 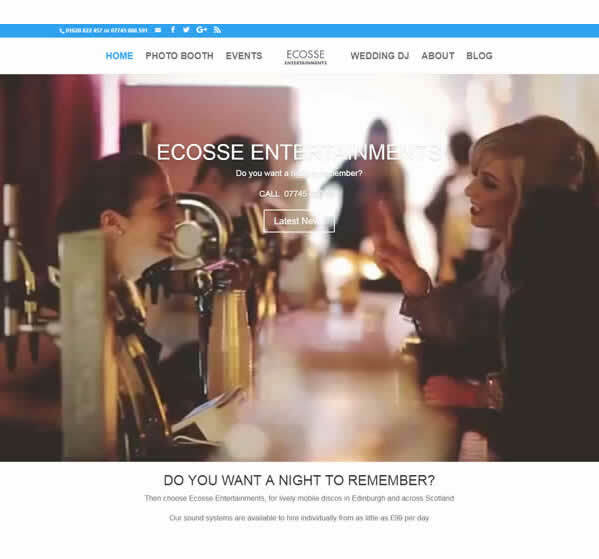 Our clients/guests/hotels have given us great feedback on our website as it’s full of information and pictures to promote our company in the professional way we want. Oh and the blog, yes I wasn’t a fan of it either however we make a conscious effort to do one a month as it let’s everyone out there know it’s an active company as well! We 100% recommend Ray’s services and have had a truly professional experience.